Stunning Custom Home w/High End Finishes on a corner lot. Conveniently located just minutes away from I-5. Desirable neighborhood in Ridgefield school district. Spacious floor plan includes; guest suite on main, grand master bdr with 2 WIC! Gourmet kitchen w/SS appliances/gas cook-top, Lrg great room w/built in cabinets & gas fireplace, Lrg 3-Car garage, RV PRK. Fully landscaped w/sprinkler. This home features too many upgrades to list! Listing Office Realty Pro, Inc. 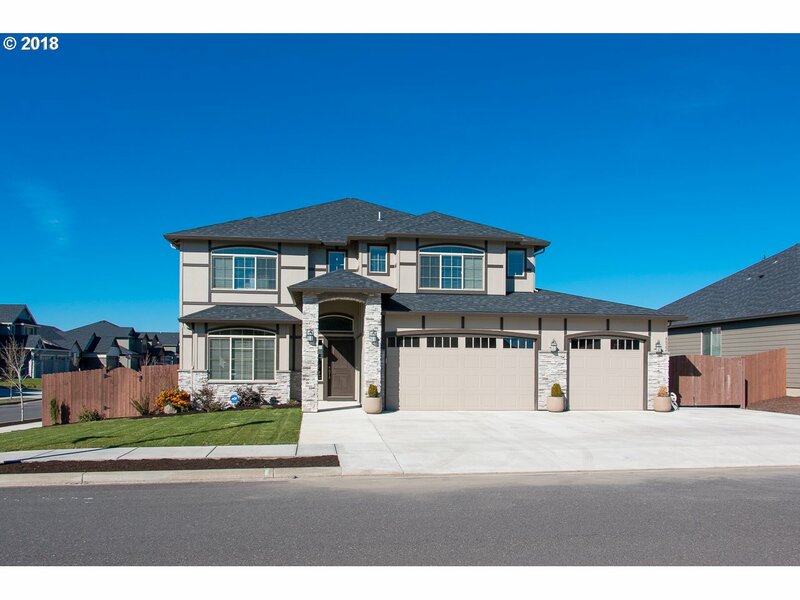 I am interested in the listing at 4822 N 6th St, Ridgefield, WA 98642, MLS# 18586003.